This winter, Kayley Leeds can watch her nine-year-old ski and run around with his siblings, but a year and a half ago, her little boy was more likely to be in bed. 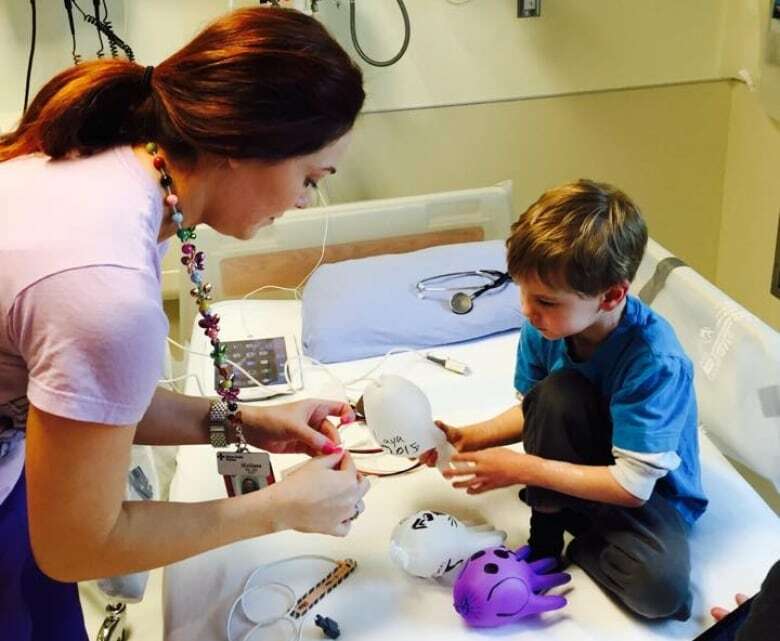 Ashton Leeds was only four when his mom found a lump in his neck. Shortly after, he was diagnosed with Stage 4 thyroid cancer. That news set the family on a difficult journey that included major surgery and intense radioactive iodine treatments so strong that Ashton had to be isolated for the safety of his family. Now, he’s like a different kid, happy and playful. A new drug, approved in the United States last week, changed his life. The oral medication, called larotrectinib, underwent clinical trials at Seattle Children’s Hospital. It targets a genetic marker inside the cancer, a fused chromosome, that causes the cancer to grow. The medication stifles that growth by targeting that unusual chromosome. As of Nov. 26, the medication (brand name Vitrakvi) has been approved by the U.S. Food and Drug Administration to treat multiple types of cancer in children and adults, including soft tissue sarcoma, salivary gland cancer, infantile fibrosarcoma, thyroid cancer and lung cancer. Health Canada confirmed Wednesday that it received an application from the pharmaceutical company in November to sell the drug in Canada. The federal regulator said it is reviewing that application, a process that typically takes about a year. In some patients, their localized tumours have disappeared entirely, the principal investigator and clinical trial director Dr. Katie Albert said. In Ashton’s case, his chest tumours have shrunk so he can have a normal quality of life. She finds the development noteworthy because the medication targets the problematic cells only, the rest of the body typically has few, if any, symptoms. That’s unlike chemotherapy, she said, that targets the activity of cell growth. It causes the cancerous cells to stop growing or slow down, but meanwhile, it also affects the rest of the body, causing symptoms like nausea and hair loss. The new drug can be taken at home orally in tablet or liquid form, so patients only need to go to hospital for periodic monitoring. In 2017, after traditional treatments failed and cancer spread, Ashton qualified for Albert’s U.S. trial. Each month for more than a year, he flew to Seattle from his family home in Claresholm, Alta. Within the first week, his parent saw an improvement. After a few months, the white spots in his chest X-ray, which indicate the cancer, had nearly disappeared. Now he takes the pill twice a day and will continue to be monitored by the Seattle physicians. He still has fragmented pieces of cancer scattered across his lungs but the bulk has disappeared. 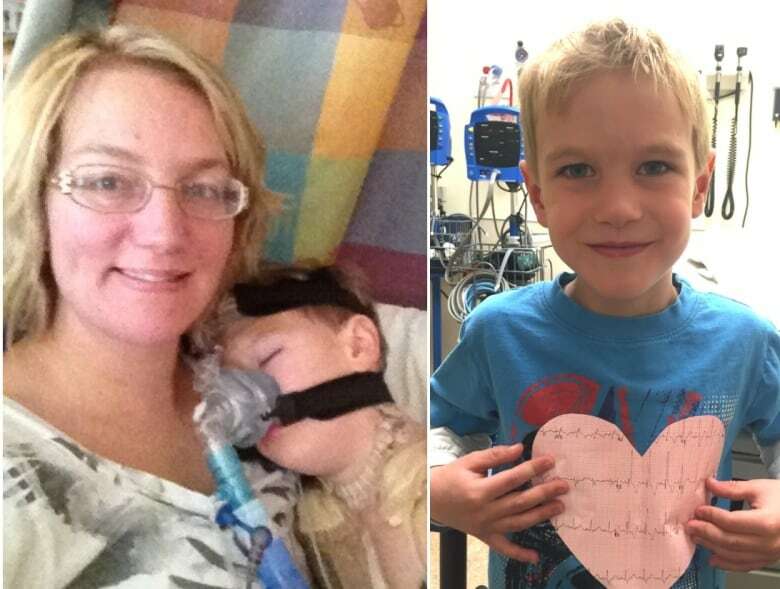 Alberta health insurance does not cover clinical trials or drugs provided outside of Canada, but the pharmaceutical company running this clinical trial covered the Leeds family’s travel and medical costs. Until the drug is approved for sale in Canada — if it is — others interested in trying the medication will have to find their way to the United States and pay out of pocket. For pediatric patients, there is one clinical trial underway in Canada that is accepting patients. Toronto’s Hospital for Sick Children recently opened the trial and has one patient enrolled so far. The study’s principal investigator, Dr. Daniel Morgenstern, said there is understandably a lot of excitement around the drug but cautioned it applies to a very rare group of patients with particular genetic abnormalities. In Seattle, Albert said she intends to continue running clinical trials to determine, for example, how patients can eventually come off the drug and remain cancer-free. With files from Kathryn Marlow and the Calgary Eyeopener.